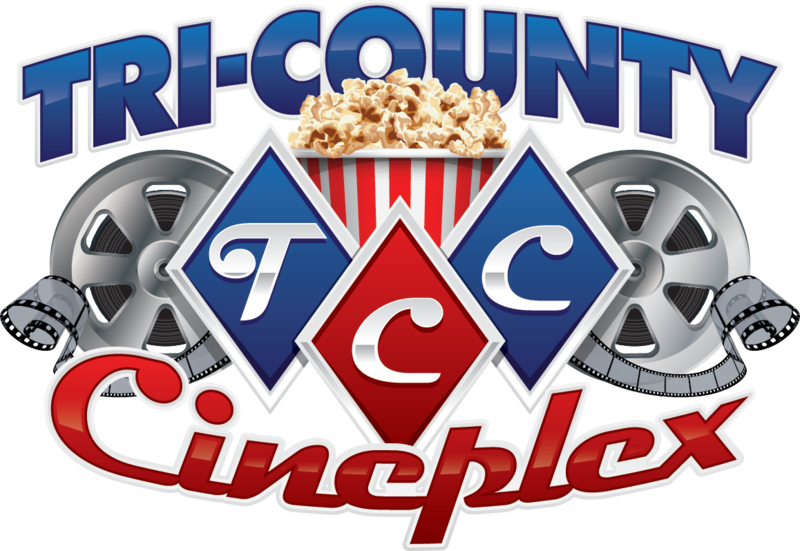 18-inch riser stadium seating with high back rocker chairs, articulating backs, cup holder armrests and incredible leg room offer Tri-County Cinema patrons the ultimate in movie viewing and comfort. DTS surrounds movie lovers with sound, and DTS multi-channel audio systems are used throughout the world in movie theaters, as well as consumer electronics such as audio/video receivers, DVD & Blu-Ray HD players, personal computers, car audio products, video game consoles, & home theater systems. DTS has licensing agreements with all of the world's major consumer electronics manufacturers such as Sony, Panasonic, & Philips. 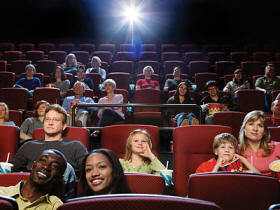 We strive to provide the best possible movie experience for everyone, including those with hearing impairments. Now offering closed captioned devises and descriptive audio headphones. Available at the box office. 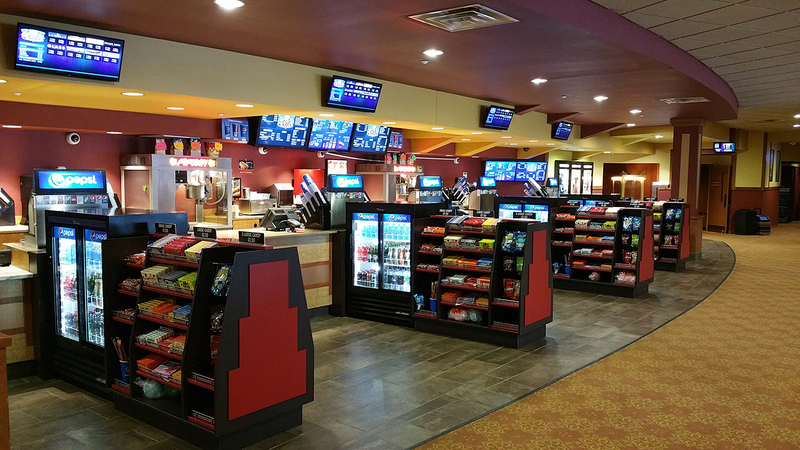 We offer the best in snack and concession items, serving Eisenbergs's All-Beef Hot Dogs, Pepsi fountain drinks, gourmet popcorn, nachos, and much more. We also feature 5 registers to keep concession lines to a minimum.